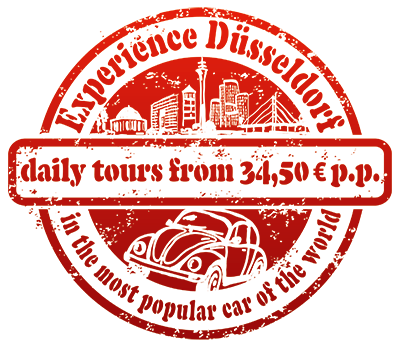 the long & exciting driving experience in and around Düsseldorf! A minimum age of 23 years and 5 years driving experience is requested. Please show a legal international driving licence. No driving under influence of alcohol, drugs or medicine! 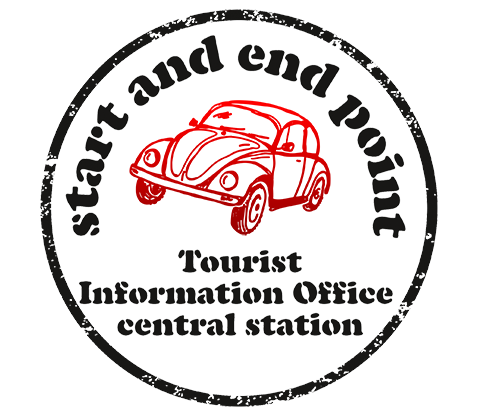 The driver submits to the instructions of the tour guide and agrees to follow the German road traffic act! In case of any intentional disregardness of one of these terms and conditions and / or delayed show up at the tour a refund is eliminated. Please take notice of our insurance terms and conditions.